How’s the noggin? 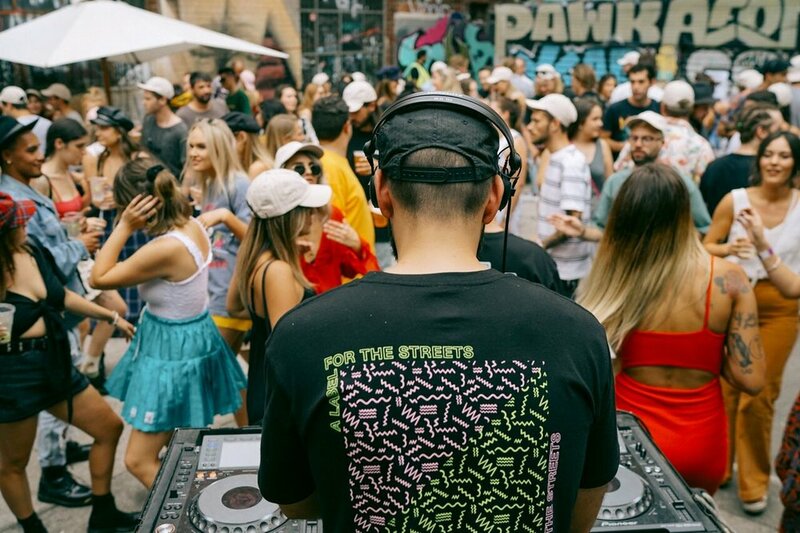 We’re still recovering from @homie.com.au’s belter of a block party on the weekend. Thanks to everyone who came down, vibes were absolutely on point with some stellar tunes from some top notch local DJ’s. Great day with all proceeds donated to an even better cause, 100% of profits going directly towards funding training programs for homeless youth in Melbourne. Last year took some beating but we’re super grateful to be able to help out and support such an awesome local initiative for the second year in a row. - Birthday boy Maa’cus doing it all, pouring beers, drinking them, working the decks and taking flicks. Multi talented. - Ben debuting his rude mullet to his friends, photo evidence below. No words. Full album later this week. 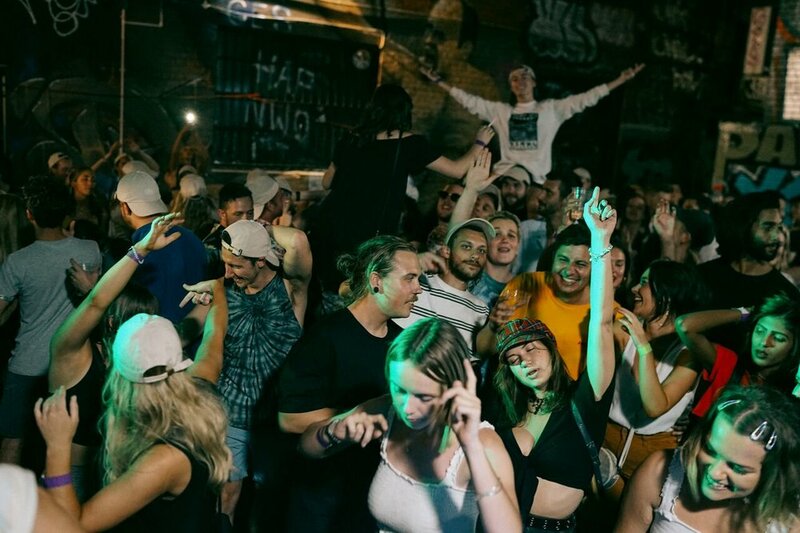 On the 6th of October we gathered a select group of family and friends at Fitzroy nightspot and old favourite Glamorama, for a private event to introduce the lucky pals to our brand new tinnie! After months of to and fro with the design, we were finally able to crack the first of HOPEFULLY many for the summer. Our trusty Noble Boy Pale was premiered to our friends in the ever favourite 375mL format to a great response - probably because they were free - nevertheless, A+ reviews all round. (except for Jono, we saw you sneaking Vodka Cruisers in the toilets, its ok mate we get it, you’re not a big beer guy). North side visit the Napier Hotel in Fitzroy where they are available for take away purchase over the front bar. If you’re south side head in to the Grosvenor Hotel in Balaclava where they can be found in the bottle shop. Make sure you follow our Instagram and Facebook to keep up to date with stockists. Noble Boy had the great pleasure to support our long-time friends HoMie during their inaugural Block Party.